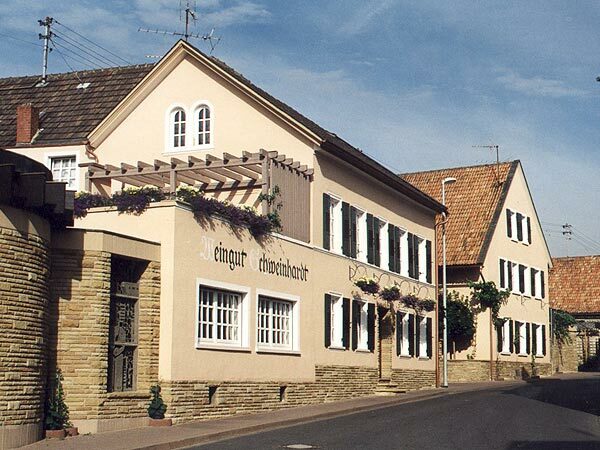 This wine estate is owned by the family Schweinhardt and comprises approx. 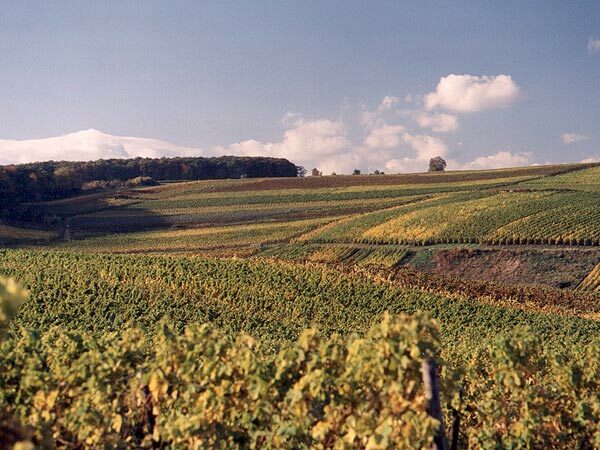 35 hectares of inest vineyards in the surroundings of the wine village Langenlonsheim in the Nahe valley. The soil mostly consists of rich limestone. The vines grown on this soil produce a very flowery type of a wine with a lot of bouquet. The estate is run by father Schweinhardt as well as his son and his wife. 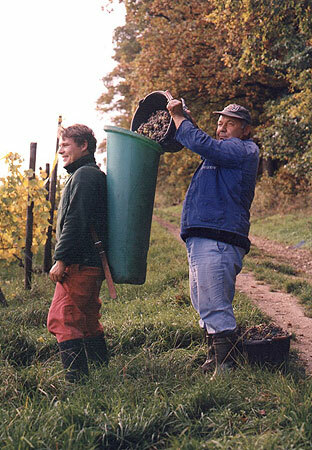 Their endless efforts to achieve top to outstanding qualities constantly end up by achieving great rewards such as in the year 2000 Wineguide Gault Milhau (3 grapes), German winner in producing the best esparagus wine, winner of the bronze medal of the German Government, being listed for the 1st time in the list of the best 100 producers, Honour award given by the wine producers and wine merchants association, VINUM RED WINE AWARD 2000 for a 1999 Frühburgunder (a pinot type) Auslese trocken. All these awards speak for themselves and guarantee that you will receive wines of great character. 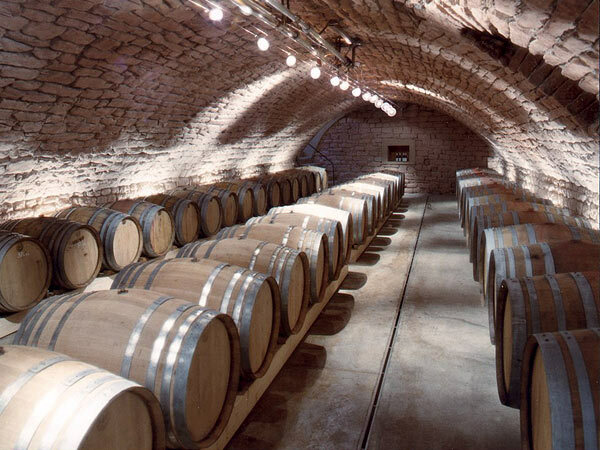 These wines are made from grape varieties such as RIESLING, PINOT BLANC (Weisser Burgunder), GEWÜRZTRAMINER, BACCHUS as well as from the red varieties such as PINOT NOIR and FRÜHBURGUNDER.